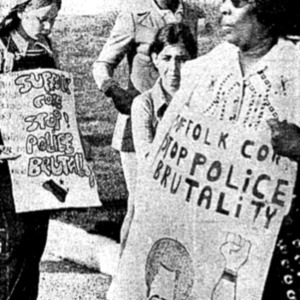 This is a photo of a Suffolk County CORE demonstration. 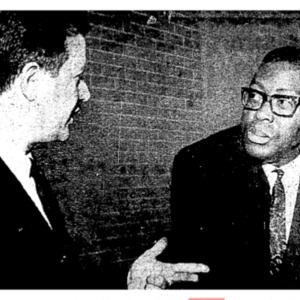 In May, 1973, for example Suffolk CORE demonstrated not at the precinct but at the home of a detective who killed an unarmed Black child. 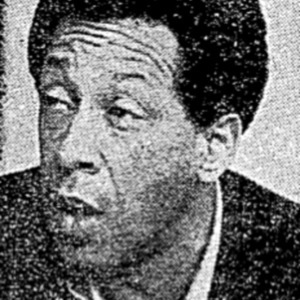 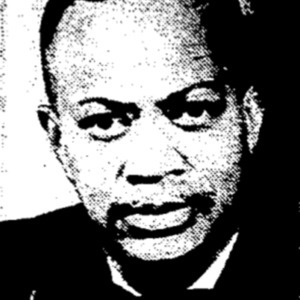 This is a 1973 photo of Suffolk County CORE chairman Irwin Quintyne.